"The Best in All the World"
Also - THE Place for Meaningful Mountain Fun! 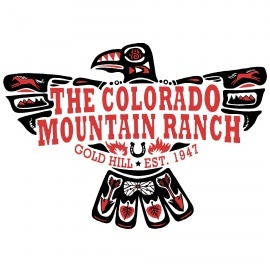 Welcome to The Colorado Mountain Ranch! 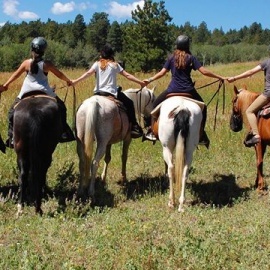 For over 60 years, The Colorado Mountain Ranch has shared fun, laughter, and good old Western hospitality with countless happy people. 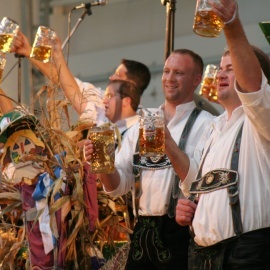 Come discover the mountain magic!